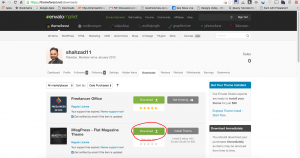 I presume that you already know How to Install WordPress using on your server. If you still don’t know that, you can still read the article linked. Log in to the admin panel. From the admin panel select appearance, then click on theme. On the top of your screen, click on the tab, ”Install Theme’, then on the upload link. Click the ‘browser’ button. 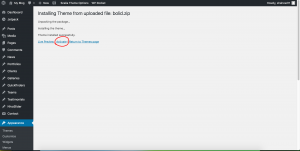 Go to the folder containing the theme.zip file and upload it, after you have uploaded it, click on the install button. If you install properly, a success window will pop up notifying you of the success of your installation. 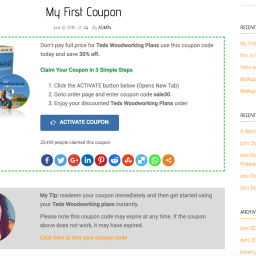 Click on the activate link to use the theme you have installed. After the activation is complete. 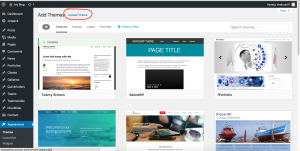 You can now begin to customize your website the way you want it. 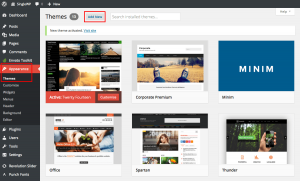 Download the theme from ThemeForest website www.themeforest.net. 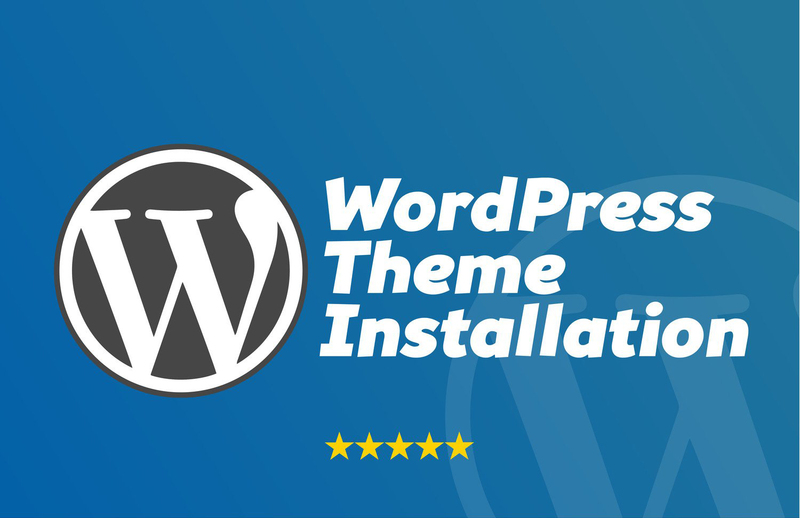 They have over 7000 WordPress themes from which you can download. Theme Forest themes are not free you should know. Still on the website, select the ‘Enable Update Notification’ button, so updates on the theme you’re downloading can be sent to your e-mail at later time. 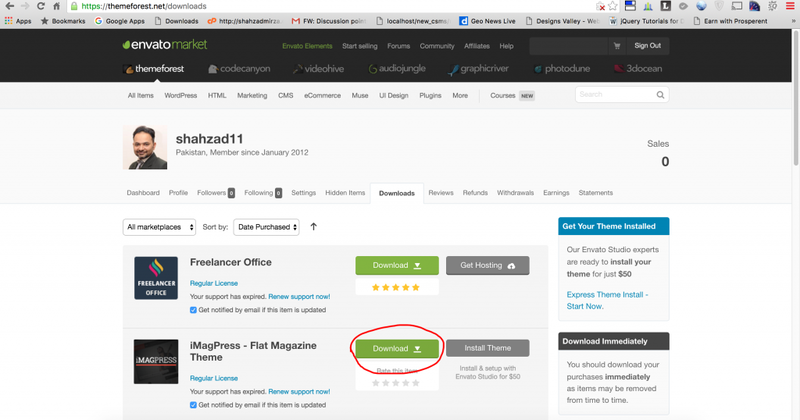 Note: the download link is on top right hand side of the ThemeForest website. 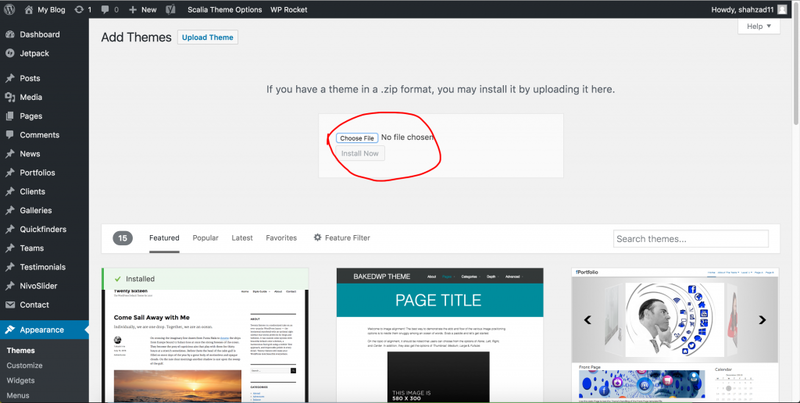 Click on the download button, and select the ‘Installable WordPress Theme File’. 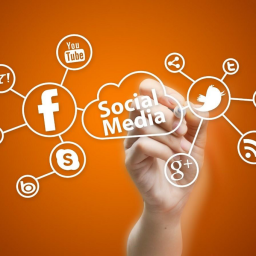 Login to your WordPress account. Click appearance, select theme menu. Look for the CherryFramework.zip in the theme folder of the template package . Select it and click OPEN. And that’s it. Your new theme on the WordPress localhost is ready. Detailed and helpful tutorial to install and configure WordPress themes.